Same to you! Nice to see you back! Hello there!!!! Welcome to the New year! Thank you so much & Wish you the same! Have a great & prosperous new year! Beautiful card. 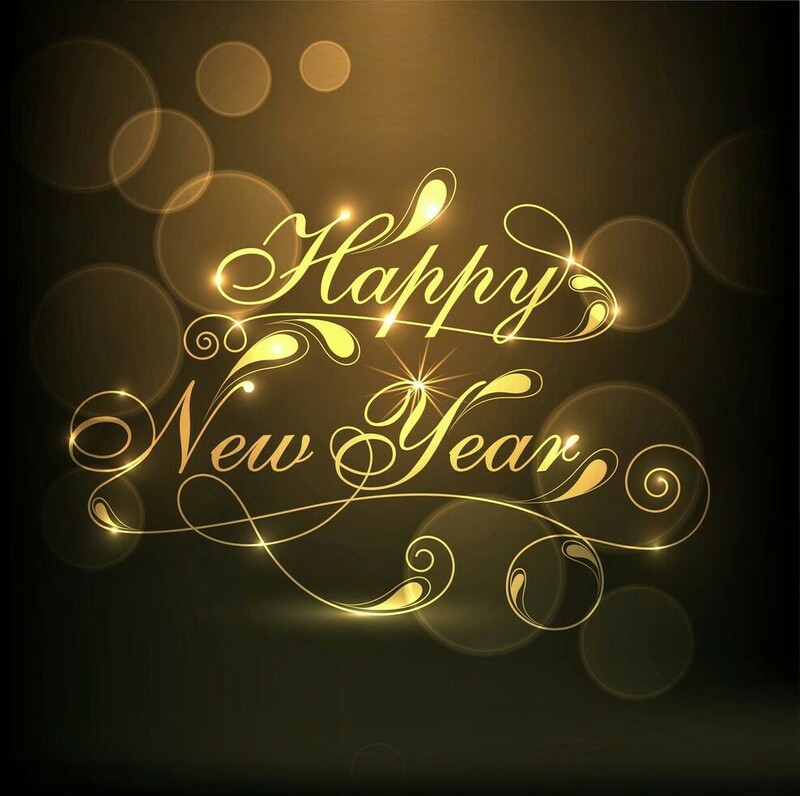 May you have a healthy and prosperous new year! Wising you a beautiful new year.